This handmade cold pressed soap is enriched with jojoba oil, may chang, sweet orange and black pepper essential oils. The jojoba can nourish and moisturise. 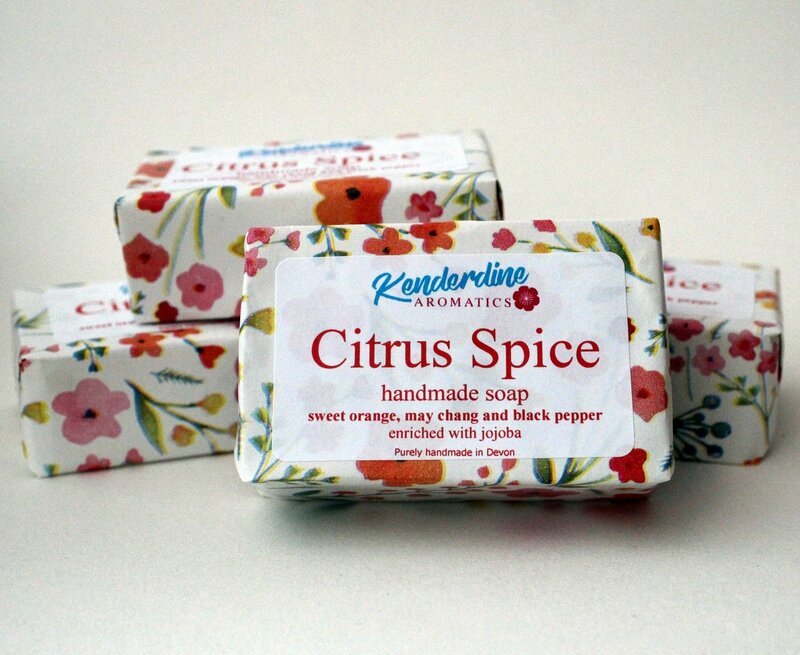 This refreshing citrus soap combines aromatic zing and spicy zang!